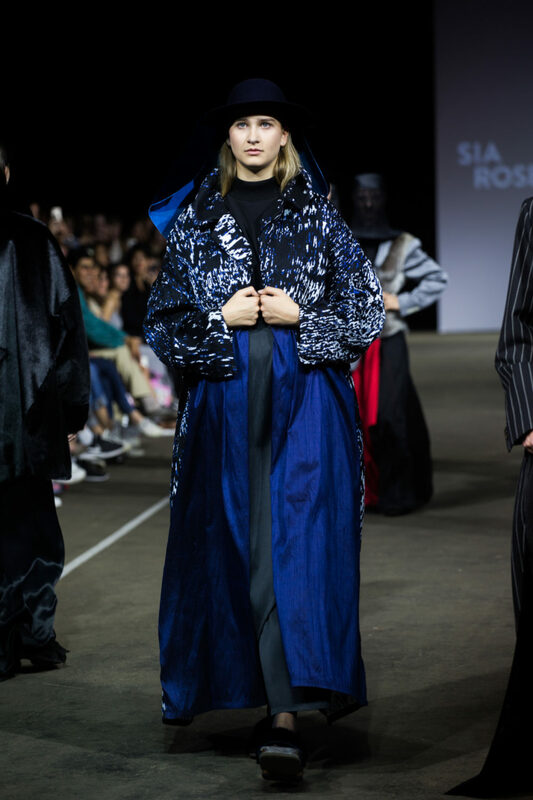 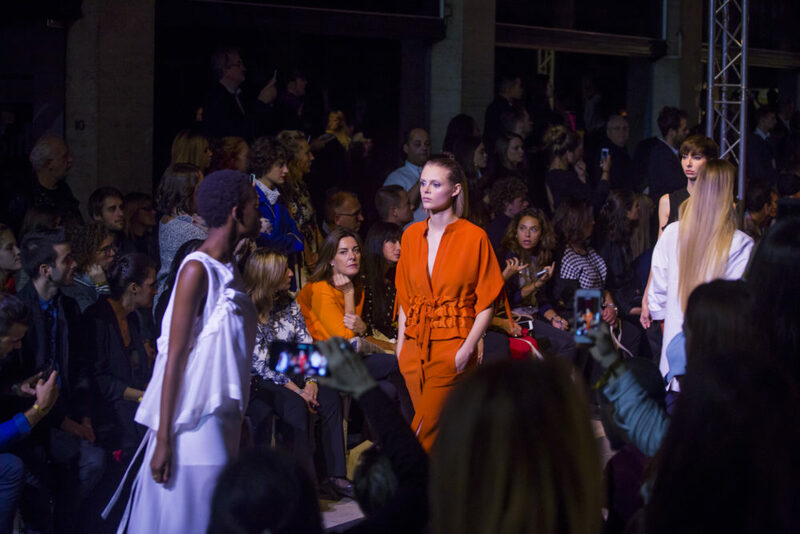 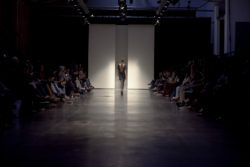 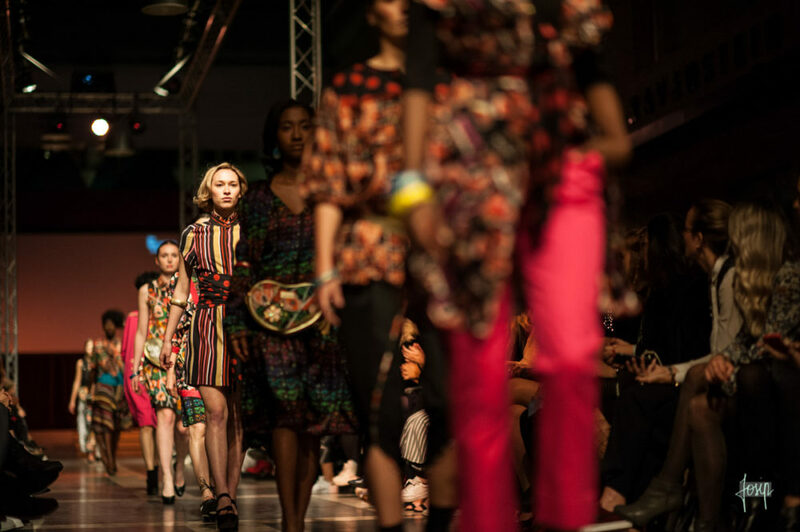 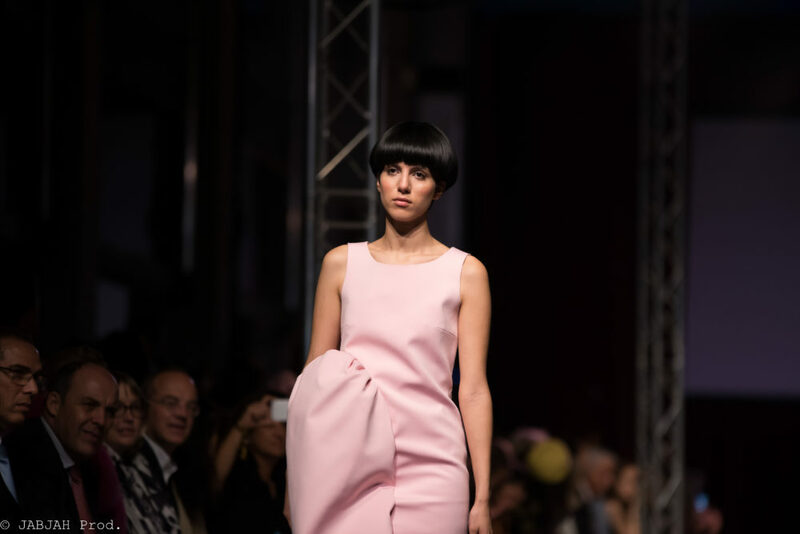 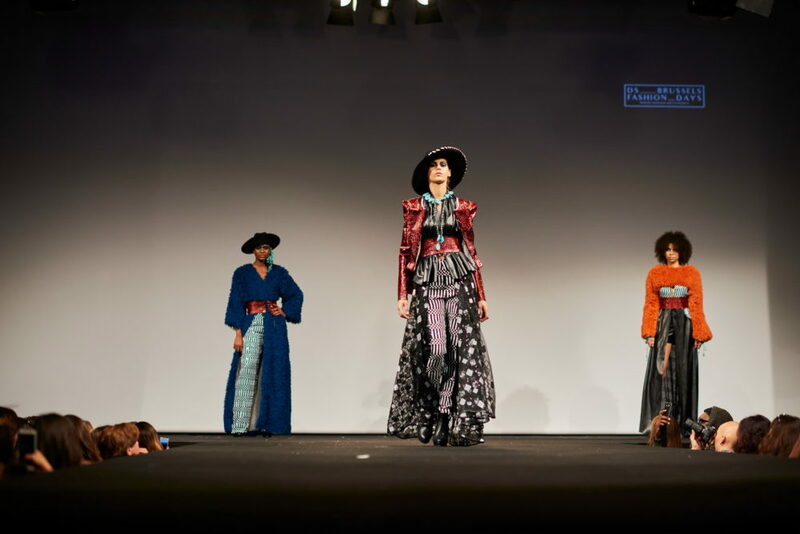 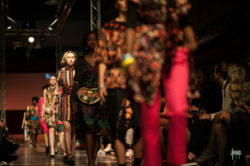 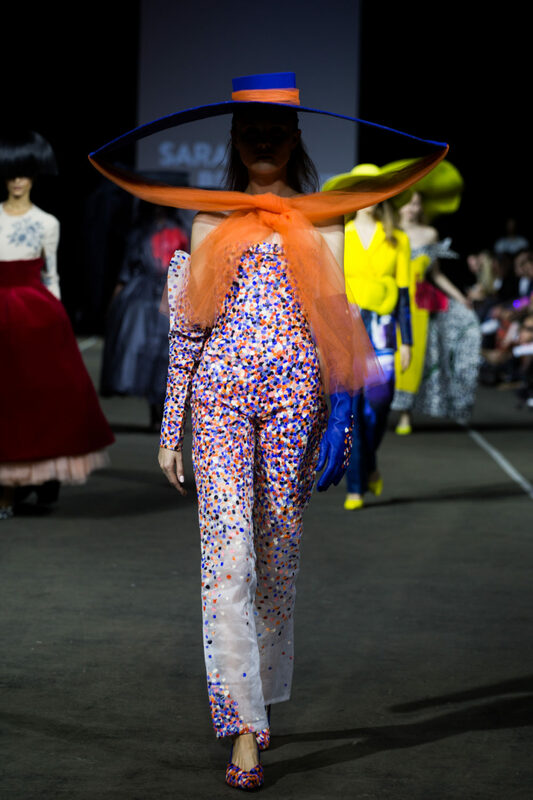 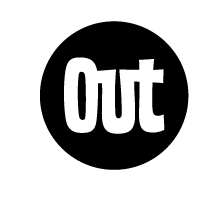 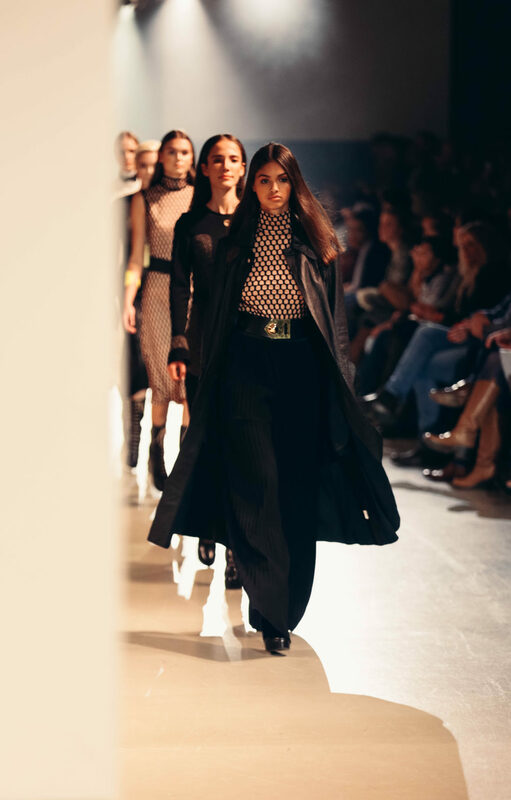 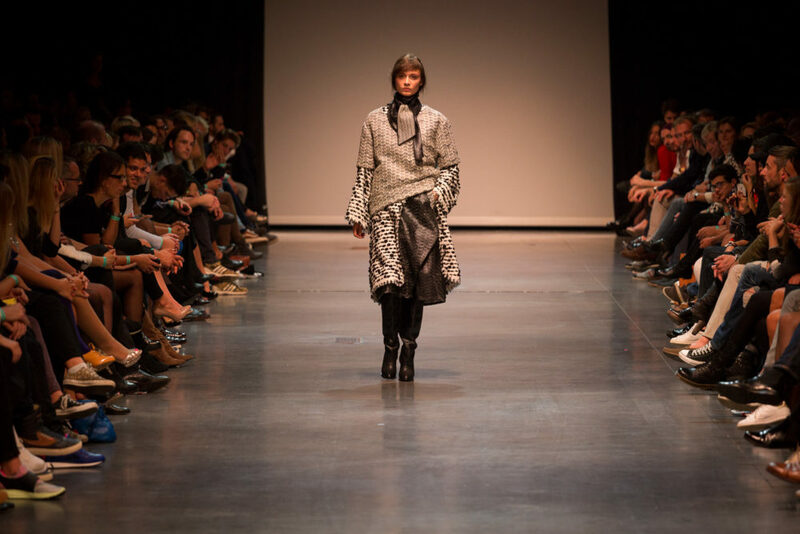 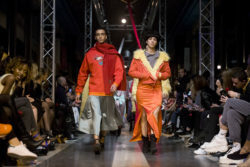 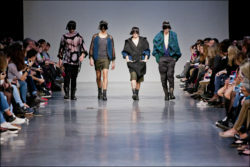 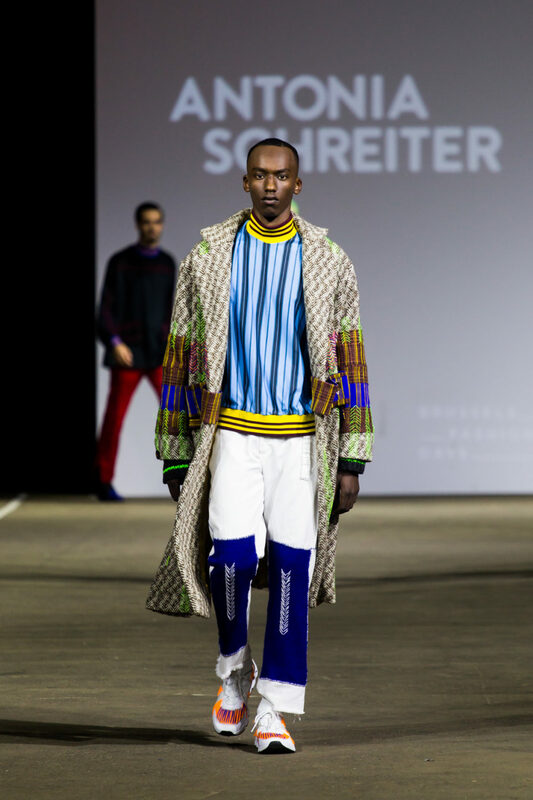 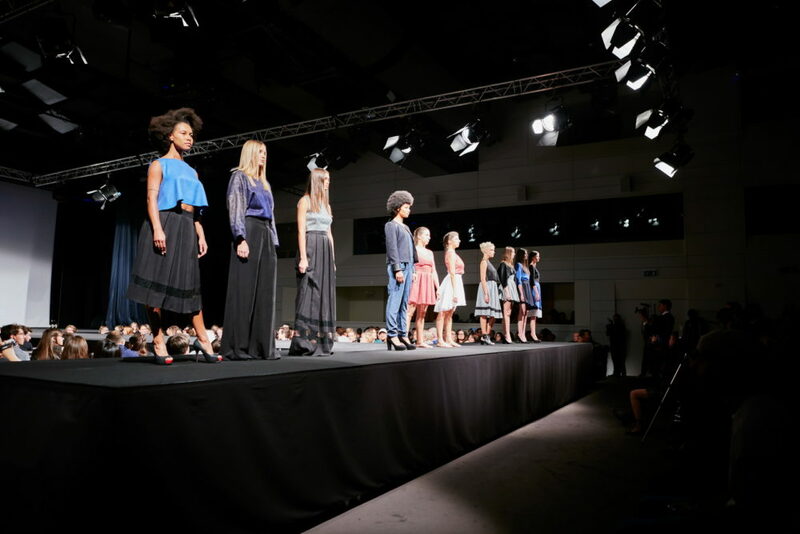 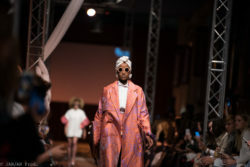 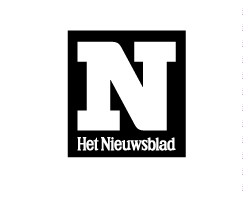 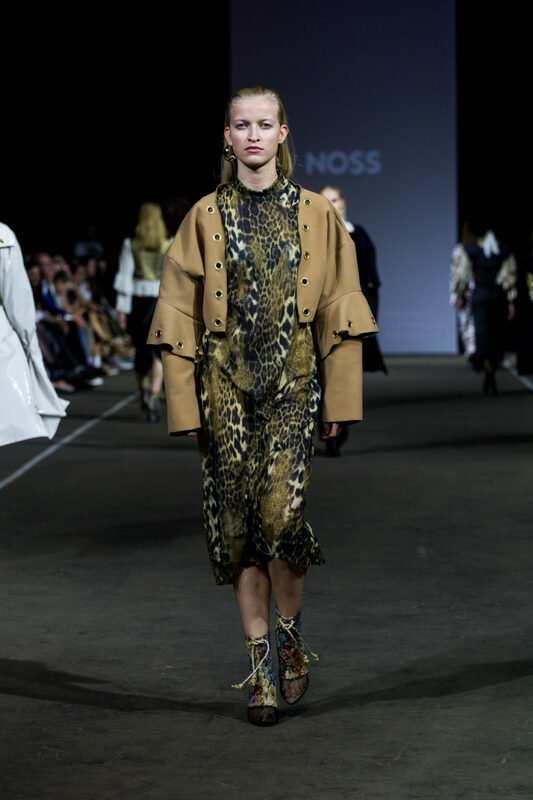 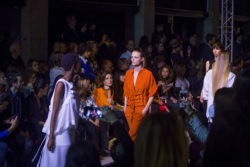 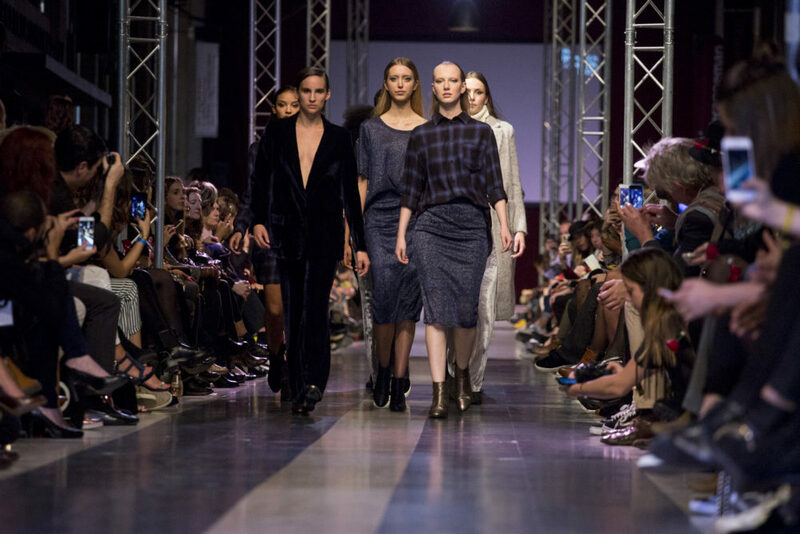 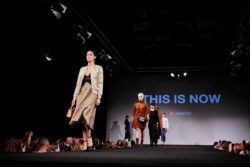 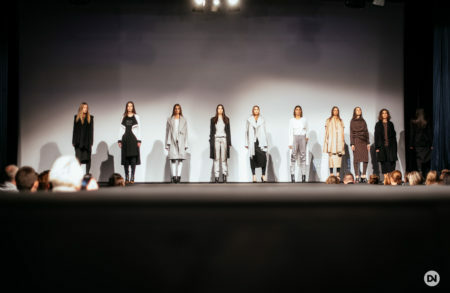 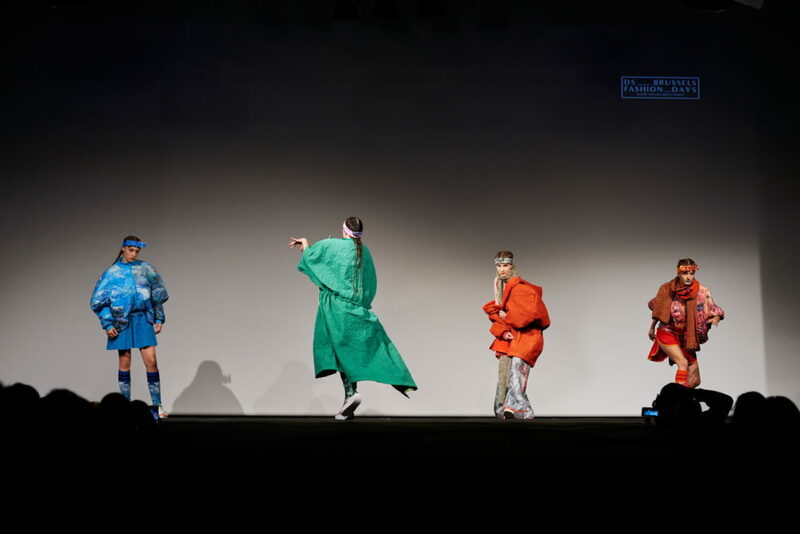 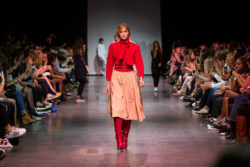 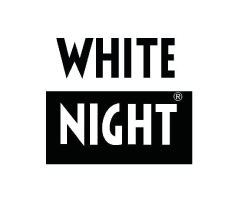 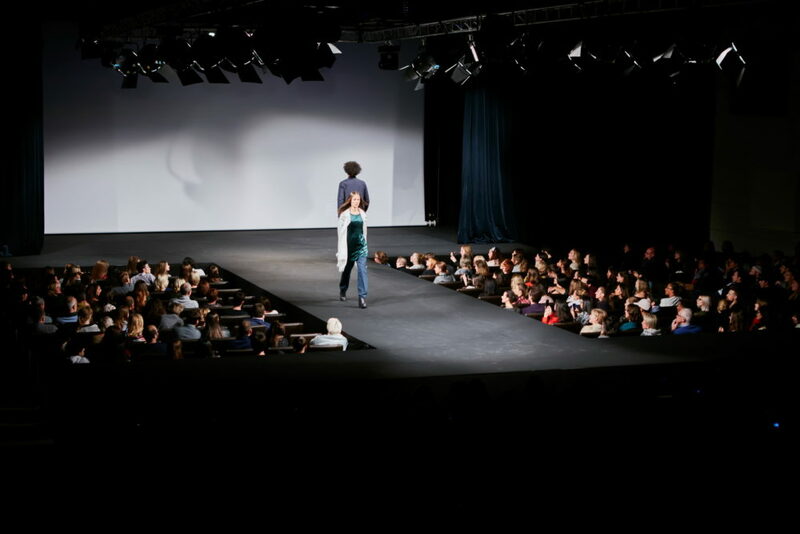 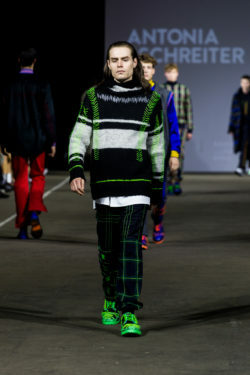 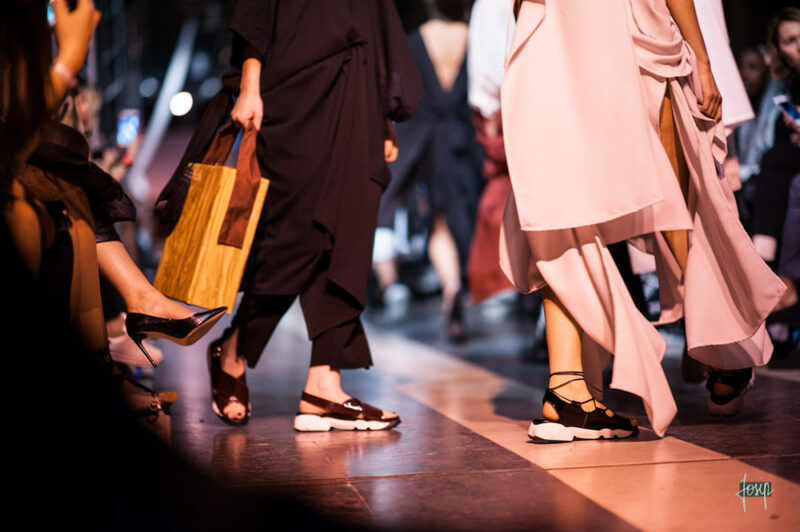 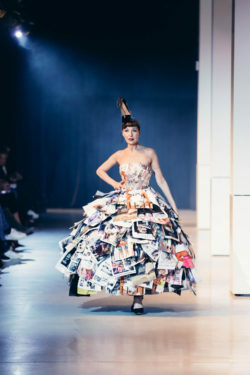 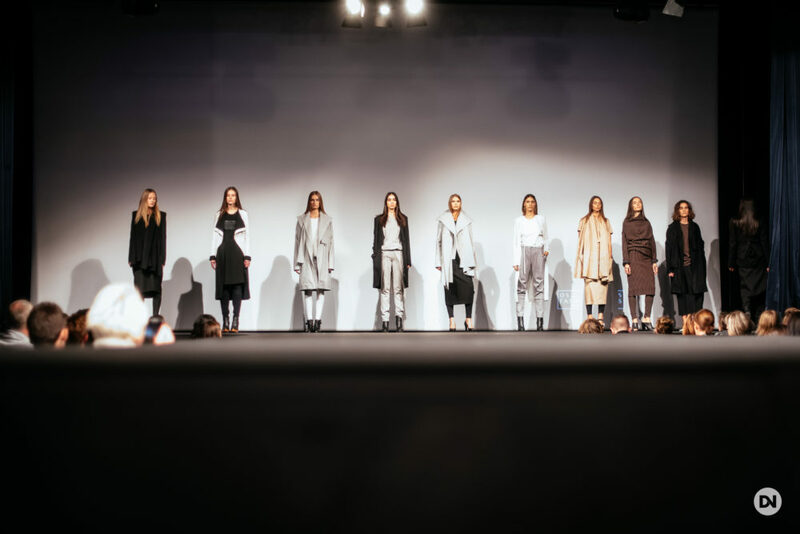 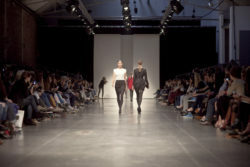 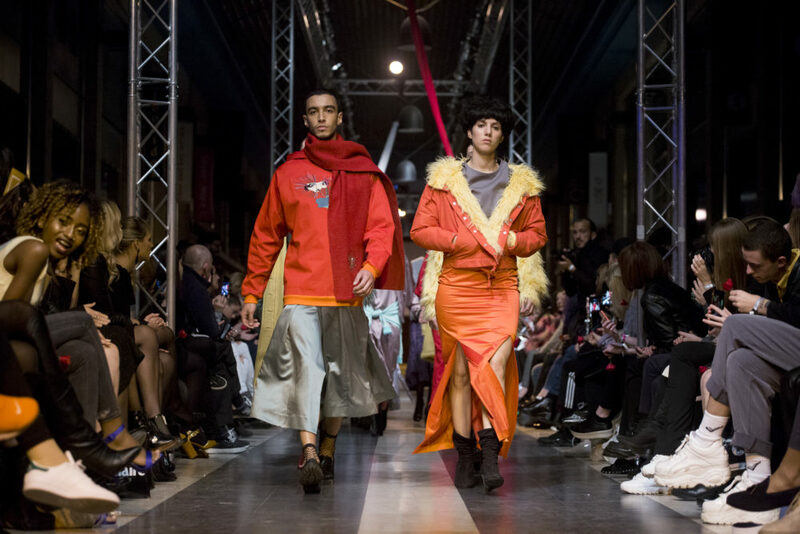 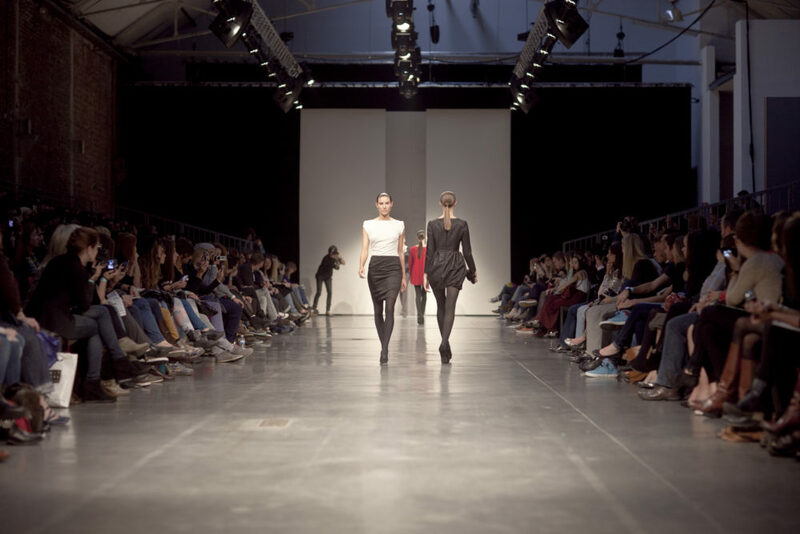 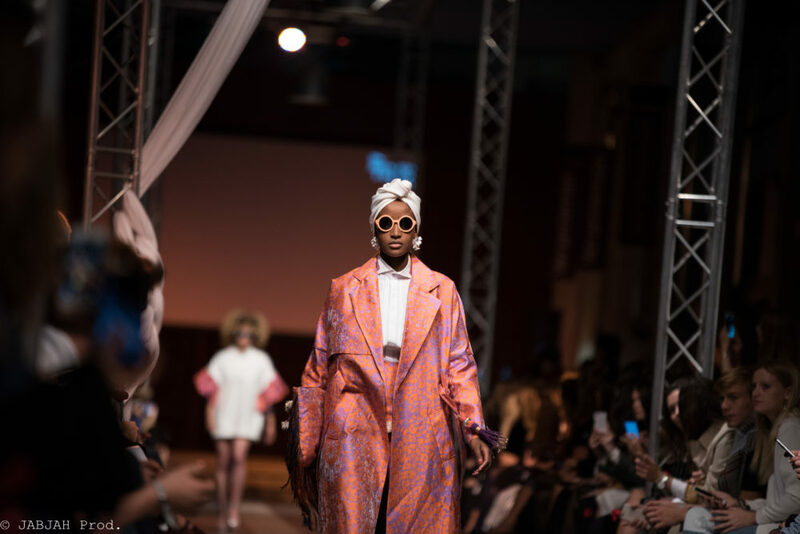 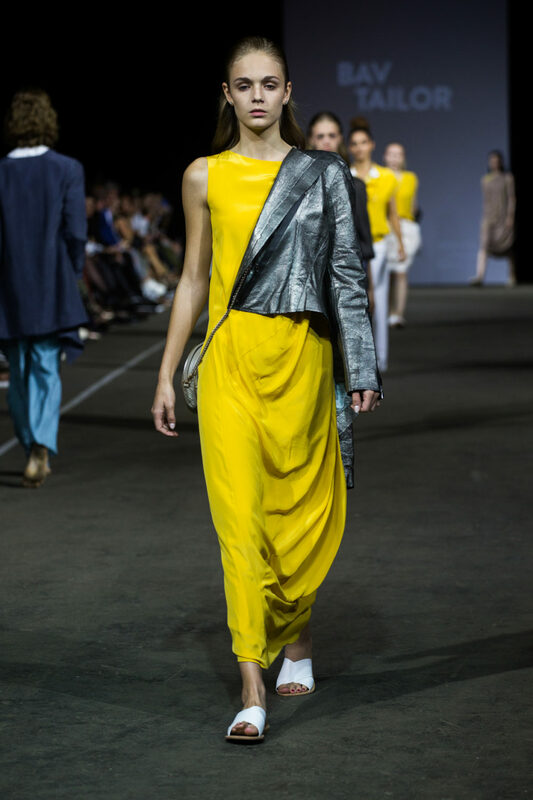 Brussels Fashion Days has become the must-see event for the fashion sector in Belgium, positioning itself, over the years, as the annual gathering of fashion designers and fashion lovers. 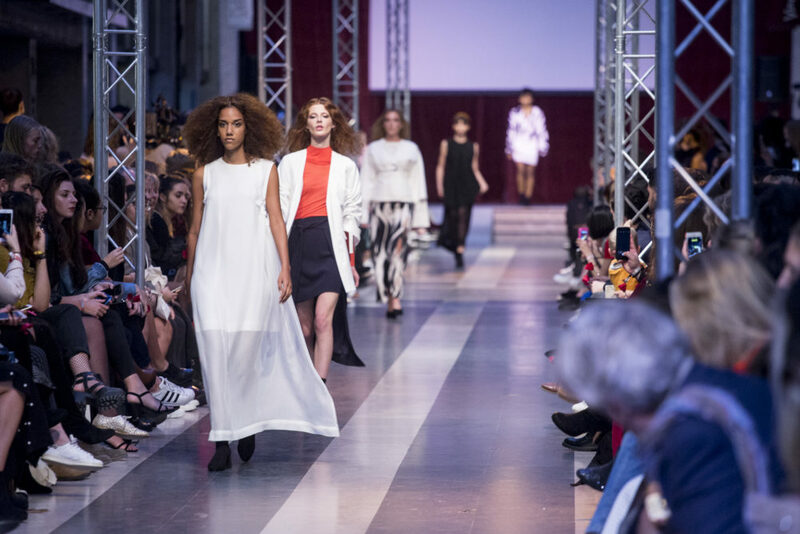 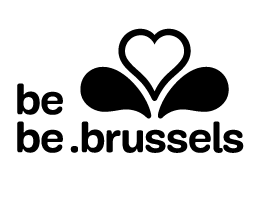 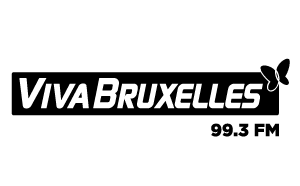 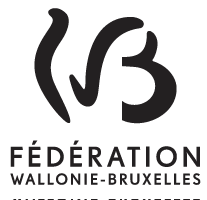 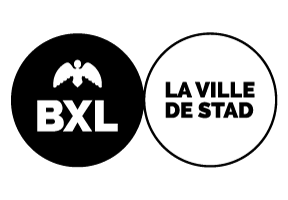 Over the years the Brussels Fashion Days have taken place in various emblematic spots of the Belgian capital: The Egg; the impressive Square-Brussels Meeting Centre; or the prestigious Horta Gallery and Ravenstein Gallery. 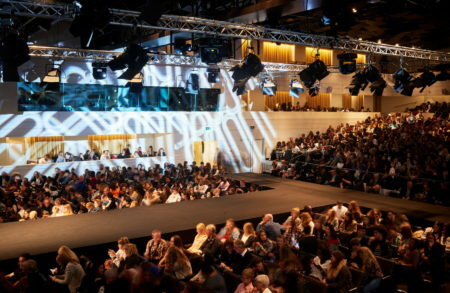 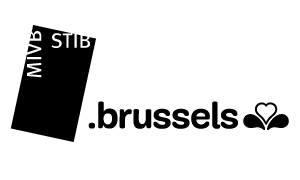 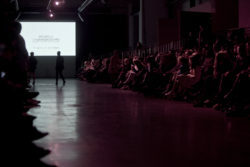 For its 7th edition, the event took place in the spaces of Tour & Taxis. 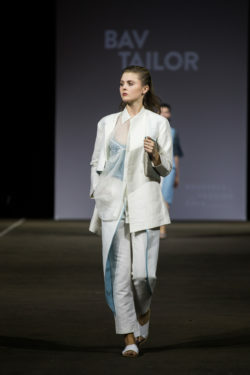 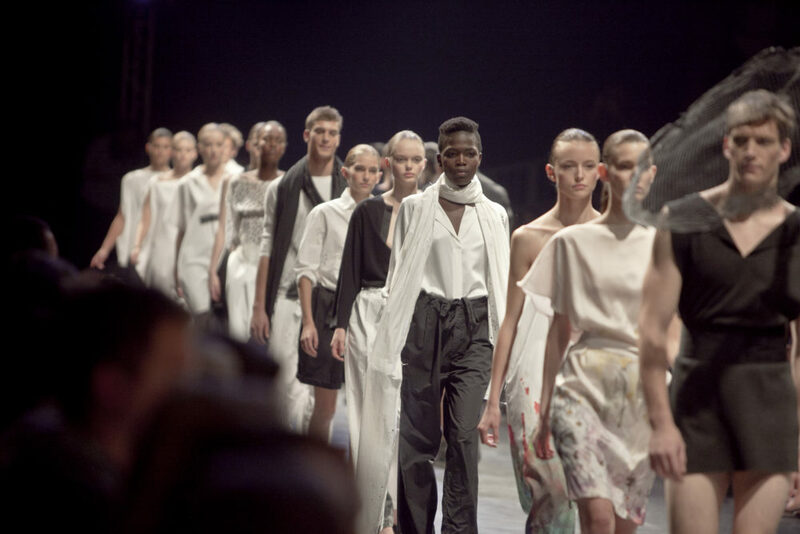 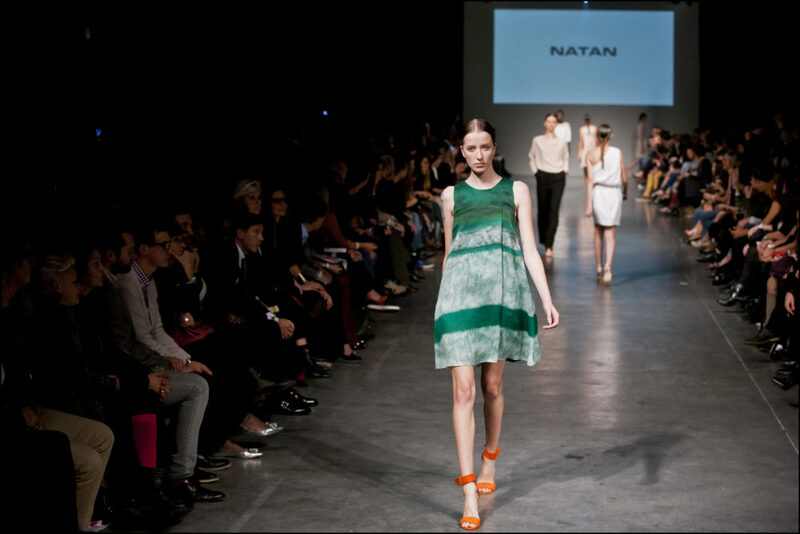 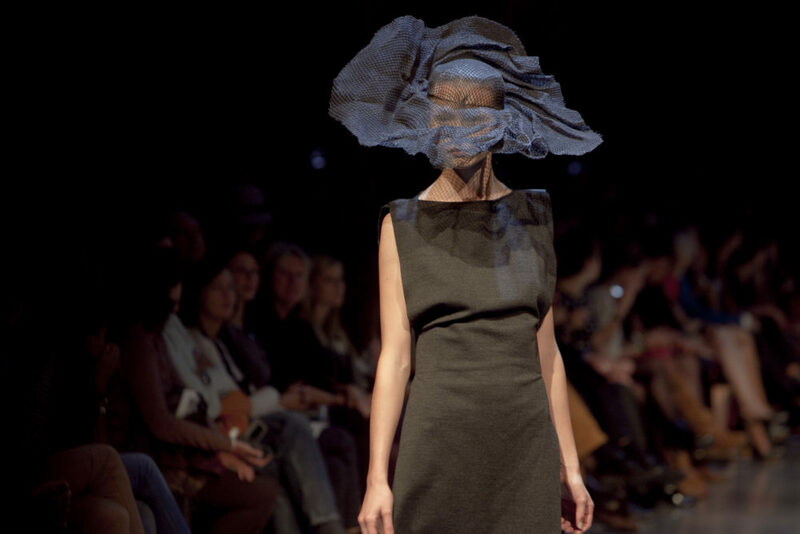 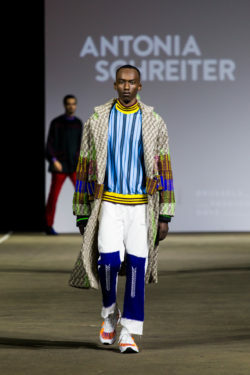 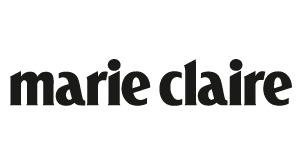 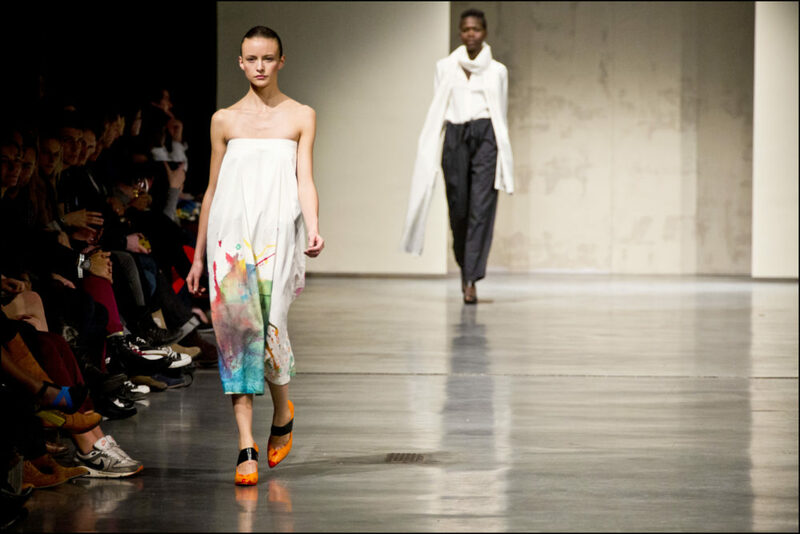 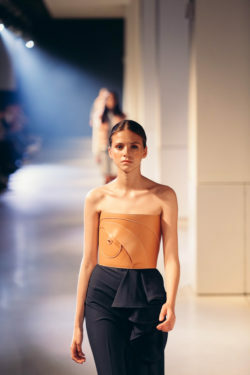 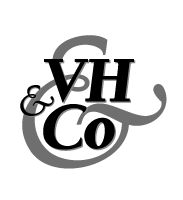 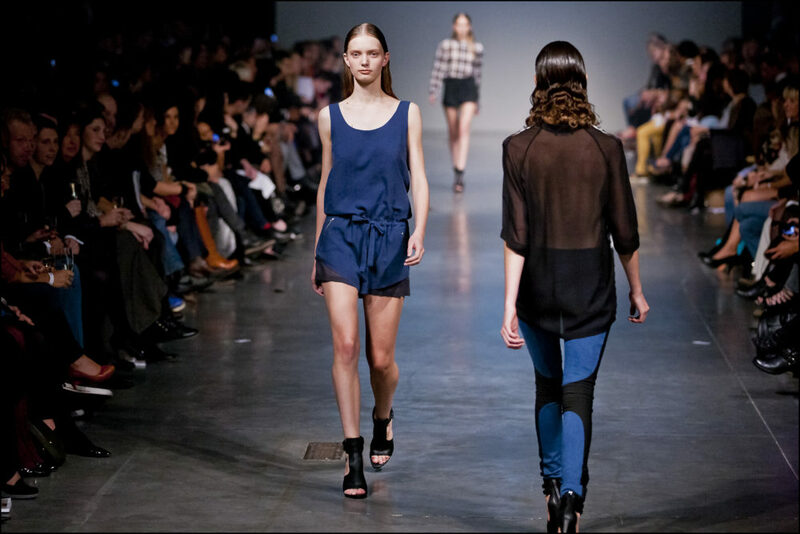 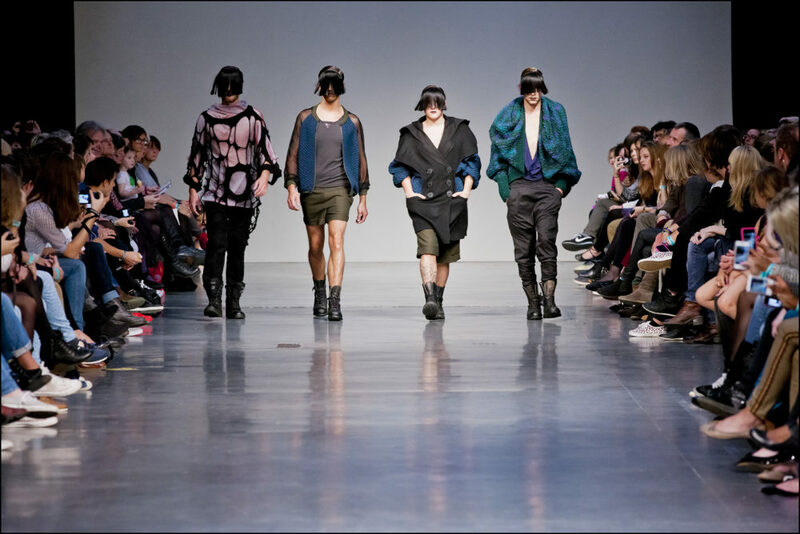 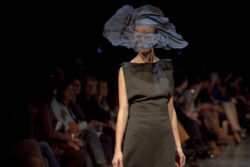 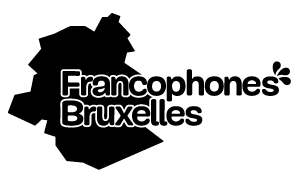 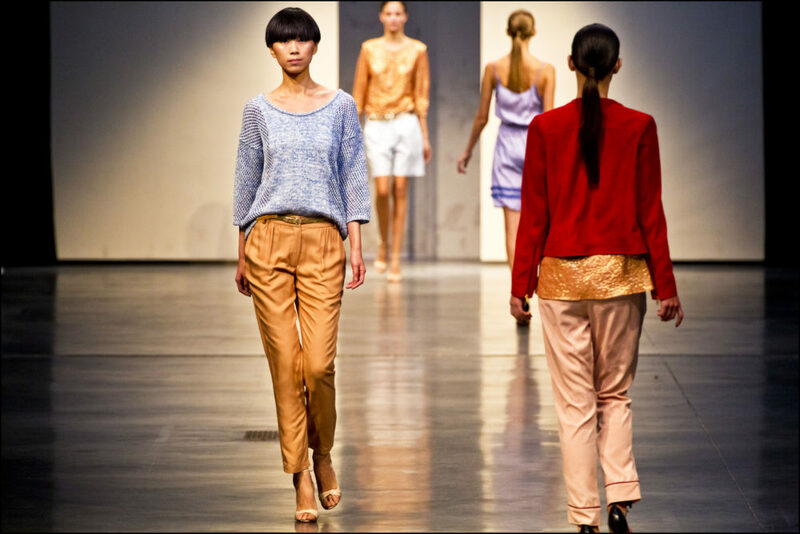 Since its first edition, the Brussels Fashion Days welcome renowned designers and emerging talents.